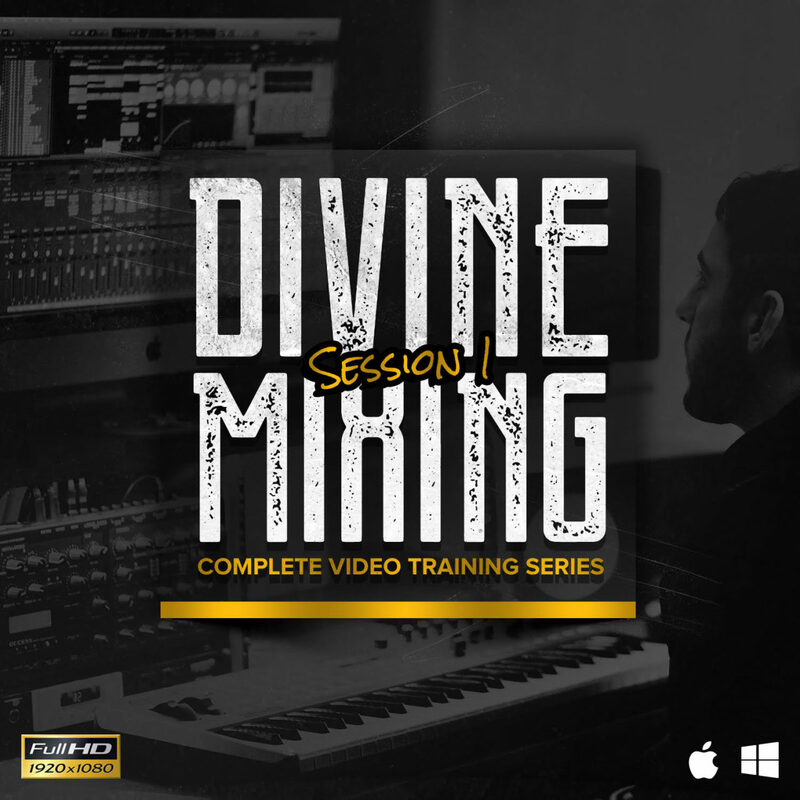 Introducing an all new mixing and mastering training course, Divine Mixing S1! Many months in the making, this 16 video series will teach you every aspect of the process with over 2 hours of easy to follow content. The videos are in the context of a Hip Hop and RNB song, “Seasons” by Jonathan Long ft. Wxnder y. It’s an atmospheric and hard hitting song with tons of fun processes to reveal. You also receive a complete list of all the plugins used for the session, as well as plugin presets for your own use.